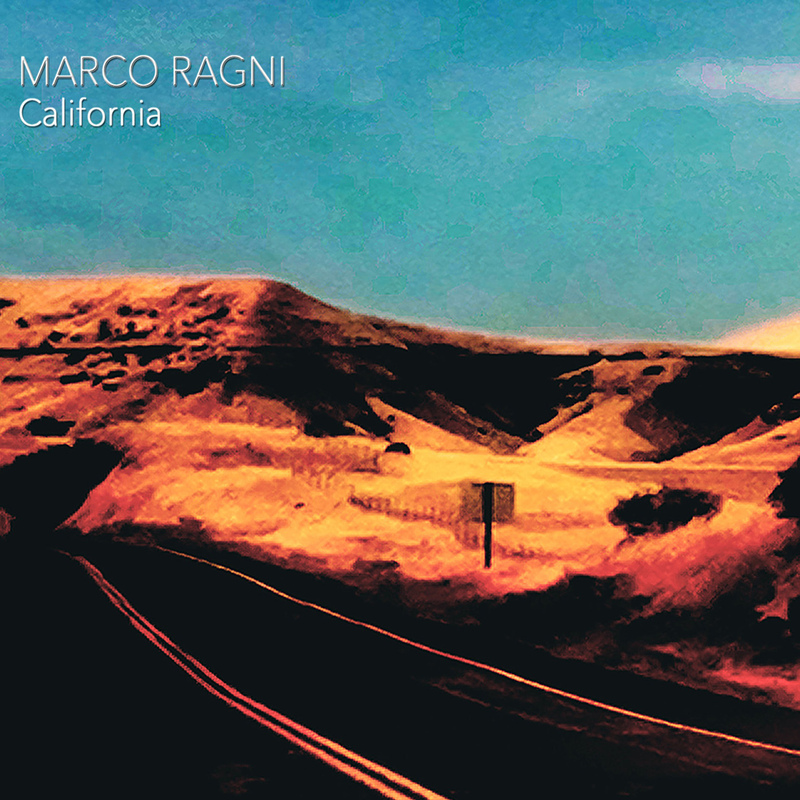 Melodic Revolution Records is excited to announce that pre-orders for “California”, the new EP from Italian Solo Artist, Composer & Multi-instrumentalist Marco Ragni is now available. Marco Ragni returns to his Psychedelic roots with his upcoming EP. California is the follow up to his highly acclaimed album Land of Blue Echoes released in March of 2016. A great Californian experience.. I’ve recorded this album thinking of David Crosby, Jerry Garcia and the wonderful Psychedelic Era.